Trump lawyer tweets that he has "no tolerance for racism"
Mr. Trump's longtime personal lawyer, Michael Cohen, tweeted a collage of pictures of himself with African-Americans on Wednesday in the wake of President Trump's much-criticized comments on the violent white supremacist rally in Charlottesville, Virginia over the weekend. "As the son of a holocaust survivor, I have no tolerance for #racism," Cohen tweeted. "Just because I support @POTUS @realDonaldTrump doesn't make me a racist." The photos in his tweet feature NFL legend Jim Brown, former boxing promoter and vocal Trump supporter Don King as well as Trump White House adviser Omarosa Manigault. 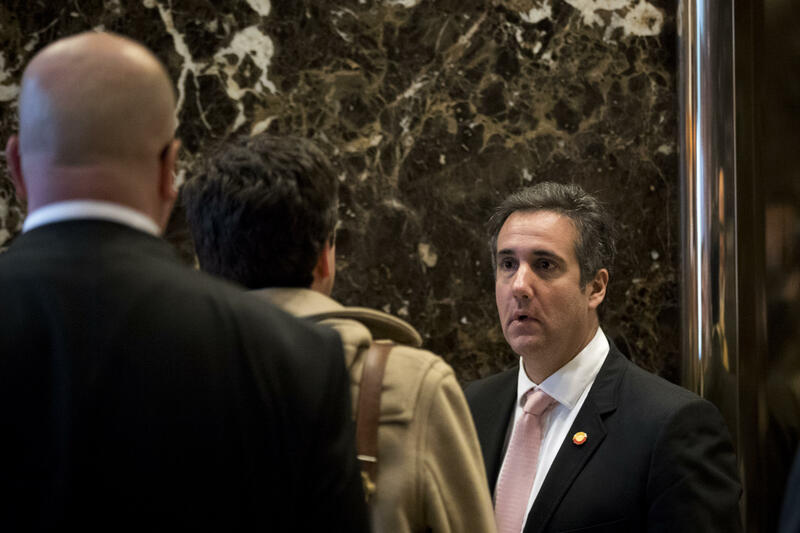 Cohen's tweet received almost immediate backlash from some in the African-American community, including "Orange is the New Black" star Danielle Brooks. Some also questioned the use of a personal connection to the Holocaust in an effort to defend Mr. Trump after he said said Tuesday that both sides were to blame for the violence in Charlottesville. Confused: Is Cohen using personal Holocaust connection to defend the prez or distance himself from the prez? I am the son of a holocaust survivor. And yes it does. Cohen proceeded to spend much of Tuesday responding directly to negative tweets he received, saying "I love all good people regardless of race, religion or color."